Get your Free Membership now and start receiving benefits. 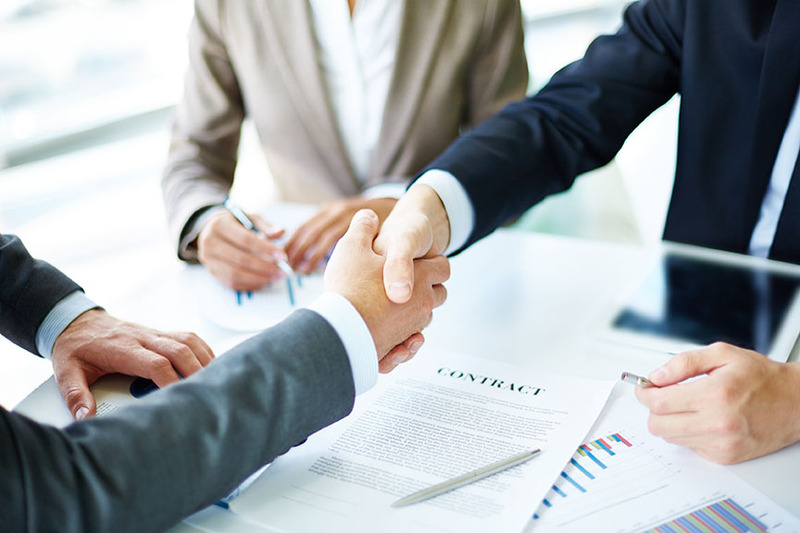 Members agree to the Marketing Creed of Ethics and Excellence. Life is temporary. Managing wealth through this lens changes our priorities. While we must grow and protect our capital, we must also enjoy this life and serve others with our wealth, otherwise we risk missing out on the greatest gifts this life has to offer. 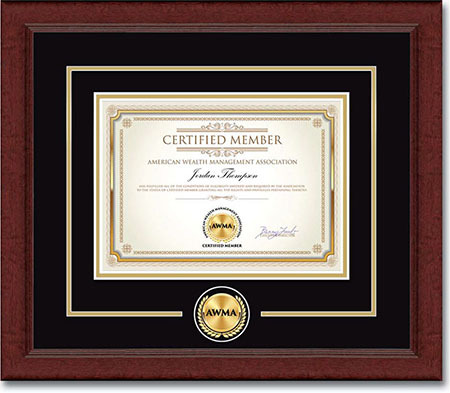 Display the Certified Trust Seal on your website and social media so your clients know you are a trusted member of the wealth management community. The Seal indicates you adhere to high standards of ethics and excellence in marketing. 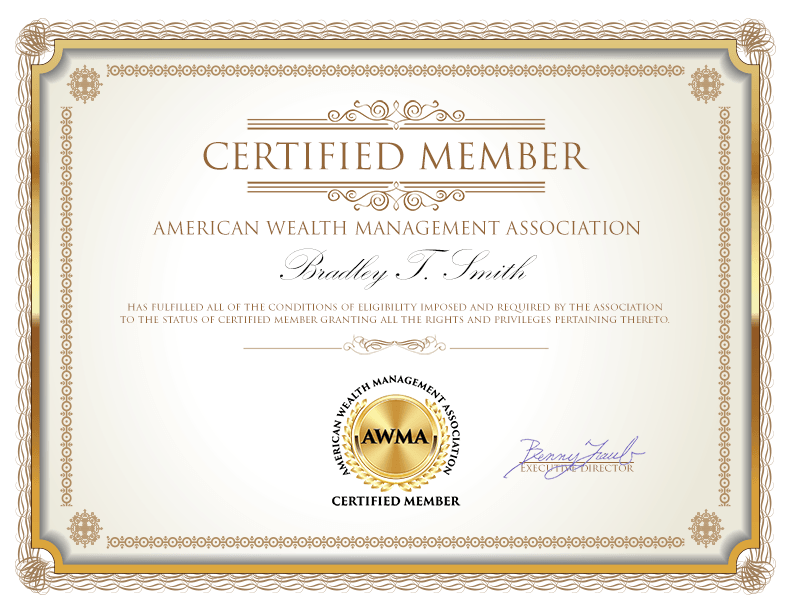 Display your status as an industry professional with your personalized, digital certificate from the American Wealth Management Association. When you become a Certified Member, clicking your Trust Seal opens a digital version of your personalized certificate. Certified members receive a premium profile in our member directory, fully indexed by Google. When potential clients or employers look you up online, your profile is eligible to be displayed. This can build authority and trust, enhancing conversions. 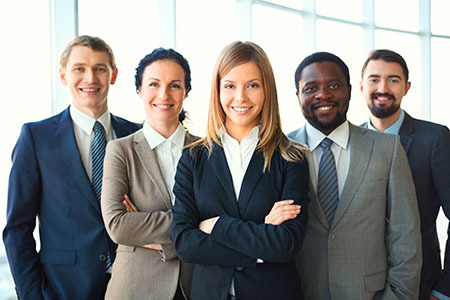 Certified members receive enhanced profile status, including a lead-capture form for the collection of exclusive leads which are emailed to you within a few moments of the information request. In most cases, our premium profile pages rank on page 1 of Google, giving you one more slot in the search results which is entirely under your control. The profile contains a back link to your website, enhancing the authority of your site in the eyes of Google and other search engines. When potential prospects or employers look you up online, they may see your profile. This builds instant trust and credibility, often resulting in quicker conversions with higher closing ratios. Network with fellow wealth management professionals all over the country through our private LinkedIn Group. Gain access to industry insights, legislation updates and career opportunities. Need inquiries from investors? 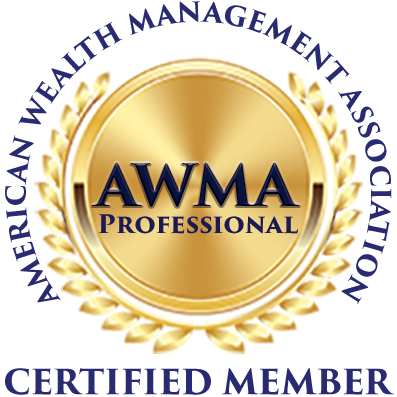 Inquiries made on the AWMA site are distributed to certified members who are located in the same city as the investor. 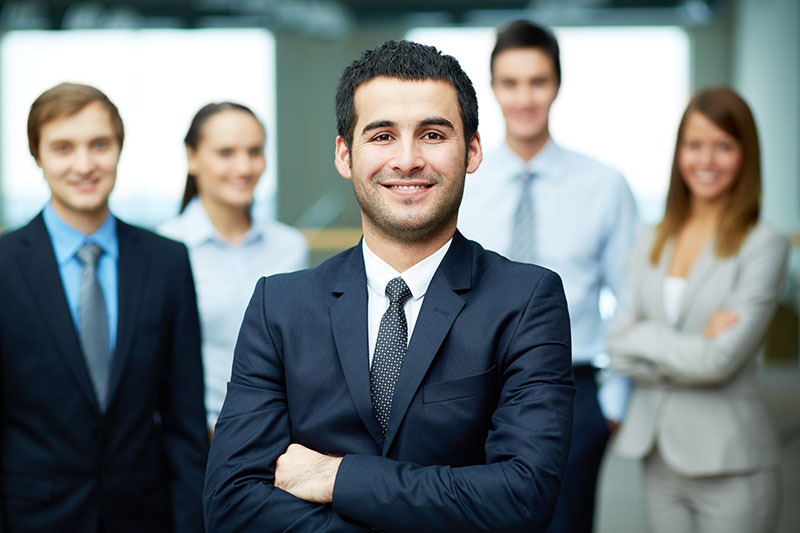 Inquires made through the directory are distributed only to the certified member whose profile was inquired on. Access the American Wealth Management Association white paper knowledge base filled with contributions on legislation updates, best practices and graduate level research from industry leaders. 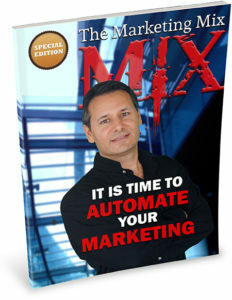 The Marketing Mix Report is a professional development resource for marketers. This valuable report is an indispensable guide to using the latest technologies and tactics to attract and convert more clients, including case studies and reviews on marketing tools which are working for others in the industry. American Wealth Management Association provides education and marketing tools for ethical practice growth. 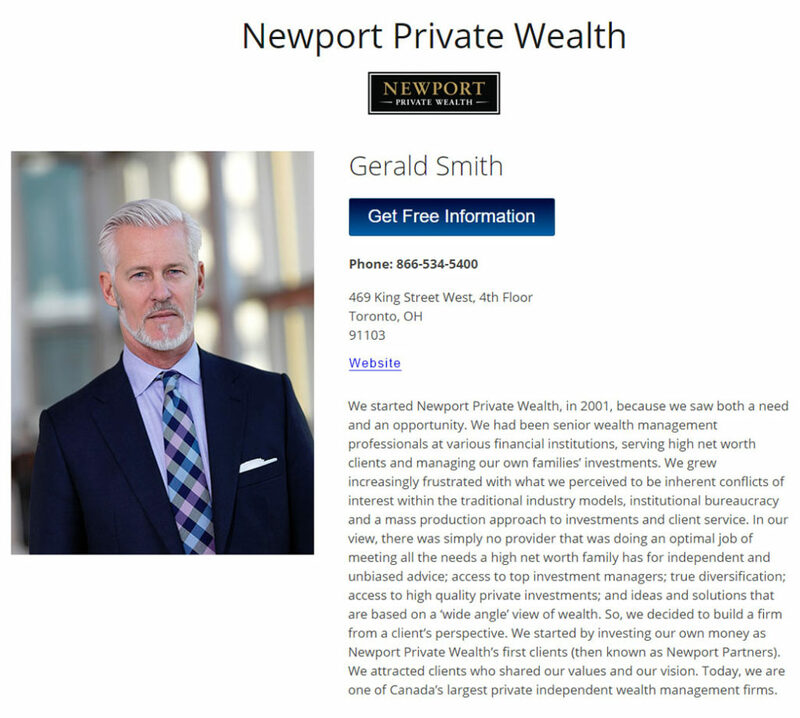 The association was established as a marketing resource for wealth managers, investment consultants, financial planners, brokers, money managers and other professionals in the wealth management industry. 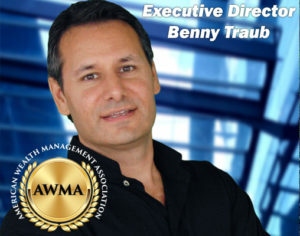 Benny Traub, Executive Director of the American Wealth Management Association (AWMA). 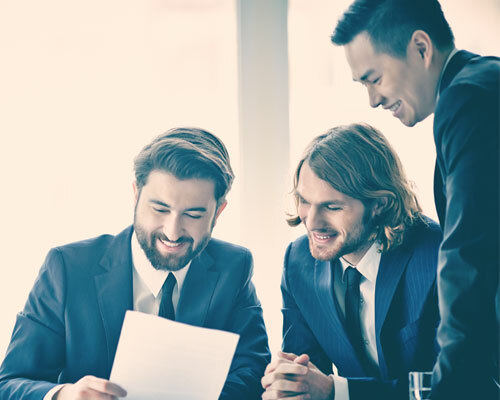 The Association is overseen by investor-marketing expert, Benny Traub, who has been teaching and mentoring marketing students for over 20 years. Mr. Traub has done strategic marketing for well-known brands such as Shell Oil, Firestone, Century 21 and the United Way. Mr. Traub has taken two of his own companies public and spent seven years in retirement before returning to the marketplace to make further contributions. His involvement with the American Wealth Management Association is one of those contributions.